"Dedicated." 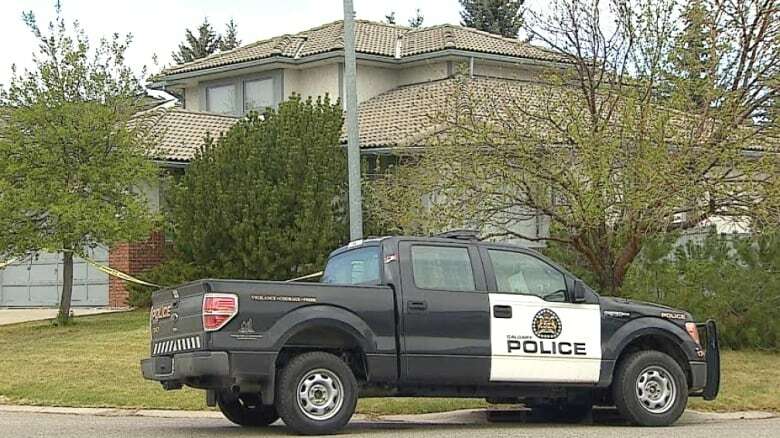 That's how a shocked neighbour describes a Calgary mother charged in her severely disabled daughter's death, amid allegations that she failed to properly care for her. 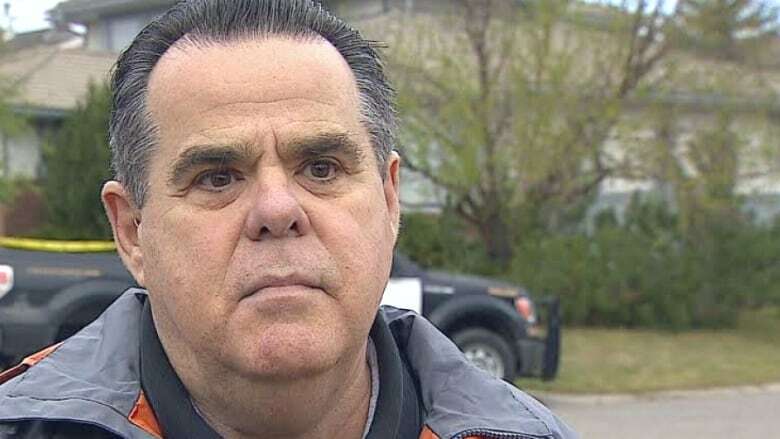 John Byers says he is shocked to hear that his neighbour Patricia Couture has been charged in her disabled daughter's death, describing her as a 'dedicated' mother. "This is a shock to me because Pat spent her whole life taking care of Melissa," said John Byers, who has been neighbours with the Coutures for 30 years. There is "no more dedicated person that I know than Pat," he said. "Maybe something just cracked." Byers described Melissa as "mentally challenged," and said she couldn't hear or speak. As far as Byers knows, Patricia had been a single mother for all of Melissa's life. Byers said she fought for Melissa to get into regular public schools so she could be integrated more into the community. "We watched Pat age prematurely in the last 30 years." Police and paramedics were called to the home in the southwest community of Woodlands on Tuesday at 3 a.m., where they found Melissa unresponsive. Patricia Couture made an appearance before a justice of the peace around 2 a.m. Wednesday morning and a psychiatric assessment was ordered. 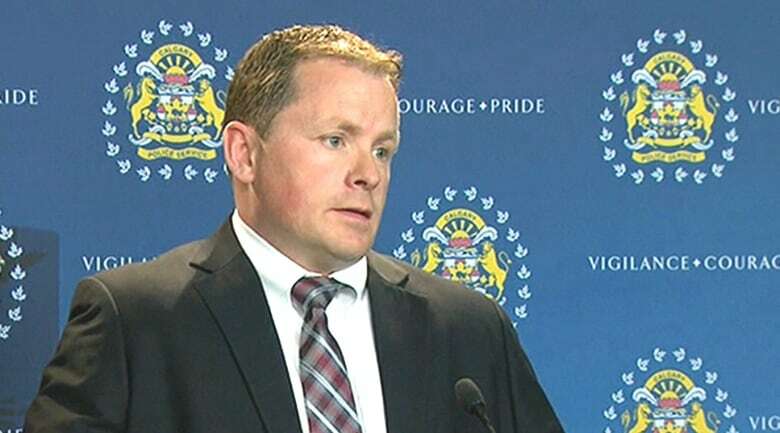 Calgary police Insp. Don Coleman said it's a hard case for everyone. "It's difficult for everybody involved, family included," Coleman said. "In Canada, there is a reasonable expectation of care to be provided to those who can't care for themselves. So it would appear this hasn't been met." He said these types of investigations are complex. "[It is a] very lengthy, complicated investigation that's by no means finished because a charge was laid. It's going to continue for some period of time." Patricia Couture is set to appear in domestic docket court on Thursday. Aside from the developmental disability, Melissa also had a chronic medical issue, according to police. The medical examiner deemed Couture's death suspicious and the homicide unit became involved. An autopsy was to take place Wednesday.